If you're buying property off the plan, protect yourself against risk. Investing in property is a major decision and can be incredibly daunting. Buying property off the plan can be even more anxiety-inducing, especially once you look past the glossy advertorials in weekend newspapers and delve into the fine print. So does buying property off the plan make good investment sense? The answer is yes, provided you put in the necessary research and avoid the common traps and pitfalls of buying off the plan. We've compiled a list of the benefits and risks to help you know where to start. If you're buying off the plan, make sure you get expert advice from a conveyancer. Give us a call on [phone] or send us a message to make sure your property purchase goes according to plan. Buying off the plan can be more affordable than buying an existing property. The purchase price is often lower than that of an established home and developers typically offer financial incentives before construction starts to secure the project. You only have to pay a deposit to the developer then wait until the property is built to pay the remaining balance. This can be a great advantage in allowing you more time to save before settlement. Stamp duty benefits are available to some buyers. Last year, the Victorian Government changed the rules around first home-owner grants and stamp duty. As of 1 July 2017, first-home buyers purchasing property for $600,000 or less will no longer have to pay for land transfer duty (formerly known as stamp duty), and first-home owners who purchase a property valued between $600,001-$750,000 are eligible for a concession on the price of land transfer duty. Depreciation is another significant incentive for off the plan purchasers - you may be eligible for thousands of dollars worth of tax deductions. Request a full depreciation schedule from Conveyancing.com once your property settles. There's greater flexibility in buying off the plan. If you get involved early enough, you can customise your property entirely to your tastes, right down to the fittings and fixtures. Off the plan builds typically attract lower power bills thanks to changes from the Australian Building Code Board which require new properties to meet stringent energy efficiency standards. They also generally need less maintenance due to being more modern. Specific structural or interior building faults that emerge within a certain timeframe may be protected by builders’ warranty insurance depending on your state or territory. Ultimately, buying off-the-plan allows you to buy tomorrow's property at today's price. If the location of your new property grows in value, then you have made some compelling capital growth. Timing is everything. When buying property off the plan, you're investing in a home that hasn't even been built yet. It's essential to think about how the property market is likely to perform in the period between purchase and settlement. Prepare yourself by talking to a conveyancer about whether your property is likely to increase in value while it is built. It's always a smart move to consider the suburb of your new property - it will need to have regular growth in order for it to keep gaining value. Display suites can be misleading. It's important to thoroughly read and review all materials related to size, layout, fittings and finishes. 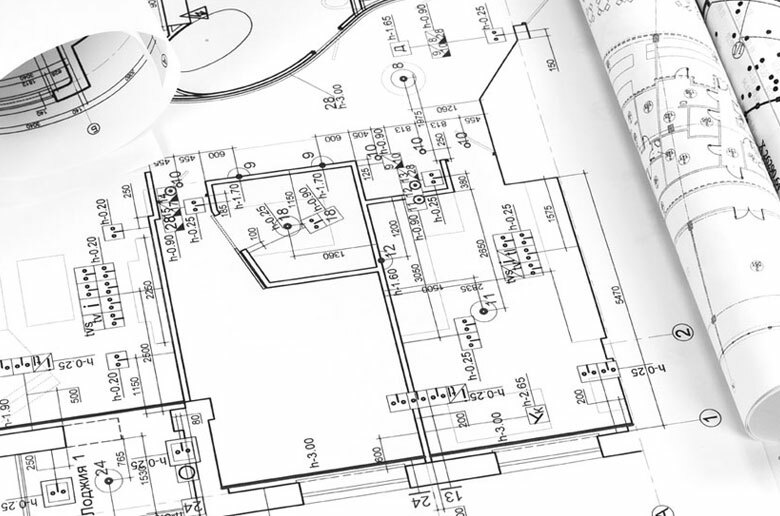 Though you can plan meticulously, don't assume that the plans and blueprints of the property you're looking at are final. Similarly, review all inclusions and warranties of your contract thoroughly or enlist the services of a qualified conveyancer to safeguard you against any unexpected changes to your property. Check local zoning as well as future developments to ensure they won’t impact your purchase. Things can get delayed, which can tie up your money. Be wary of ‘sunset clauses’ in your contract of sale and get a conveyancing lawyer to check the timeframe for your property's completion. A conveyancer can thoroughly review your contract of sale and bring any potential risks or unusual inclusions to your attention. Spend time researching the reputation of the developer, architect, and builder as well as thinking about what may affect you further down the track. If you feel like your financial situation may change, remember that conditional approval from a bank does not mean that you will automatically be granted a loan once they have performed a valuation of the finished property and re-evaluated your financial situation. There's a lot to consider when it comes to buying off the plan, and the benefits and risks listed above are just the tip of the iceberg. Don't rush headfirst into the process without seeking professional direction - contact us today at Conveyancing.com to get expert, objective advice on how to make your off the plan purchase pay off financially. We can review and compare all contracts of sale to protect you against potential risks and make sure you know what you're getting yourself into. Our specialised conveyancing team can talk you through all the relevant processes and legalities around signing a contract to buy property off the plan and save you valuable time so you can settle into your new home sooner. Our conveyancing service holds an ISO 9001 certification, and our online services streamline the whole process to enable faster reviews of legal and financial documents at a fraction of the traditional cost. Online conveyancing is becoming more and more popular as a way of accelerating the often arduous process of buying a property, and it's as simple as logging in from your computer or smartphone to check if things are moving forward. Whether you're considering or already committed to buying property off the plan, talk to us today at Conveyancing.com to ensure it's all sound and secure. Thinking of buying property off the plan? There are plenty of risks involved. Learn about what they are before you decide to invest.